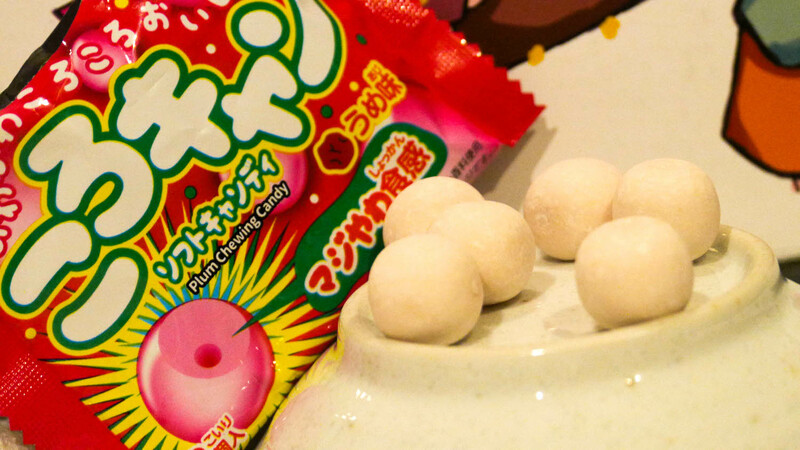 The name of this candy literally means “Tasty Yum Yum Chocolate” because Japan doesn't beat around the bush. The package also boasts that it's not sticky or messy like other chocolate. The taste itself is a fusion of different ingredients— including apple. It's a unique and almost mature taste. This candy is definitely trying to set itself apart from candies for kids. 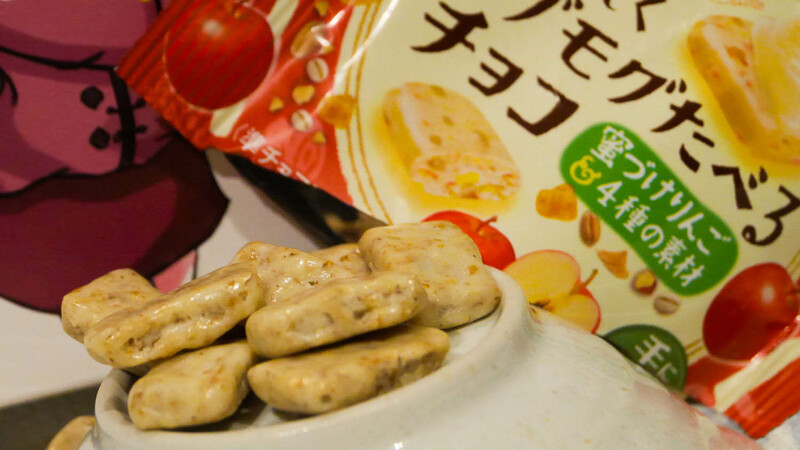 These crispy snacks from Calbee use a mix of steamed and baked Anno sweet potatoes and have an absolutely delicious taste. Anno sweet potatoes are seasonal and are very sweet sweet potatoes. That means these snacks are also seasonal. They're only available during winter! Taiyaki is a Japanese pastry that's shaped and named after a tai. 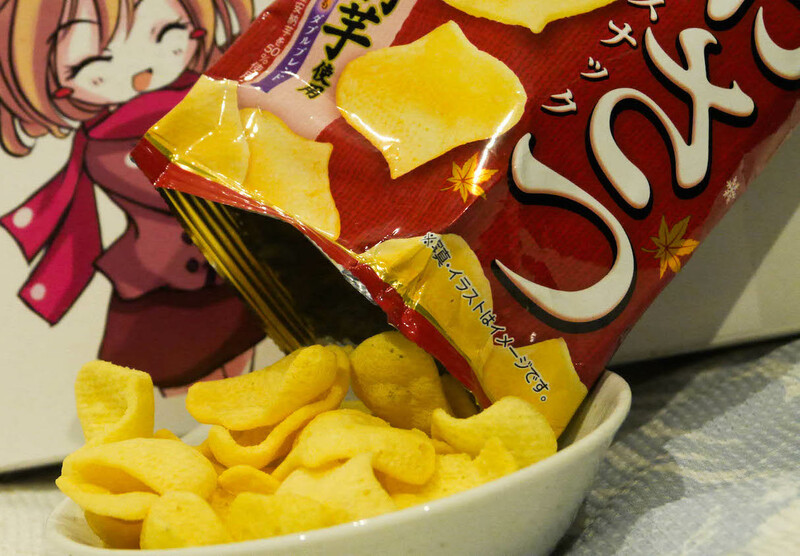 These popular snacks take the taiyaki concept but turn it into a sweet, crispy, and airy wafer. 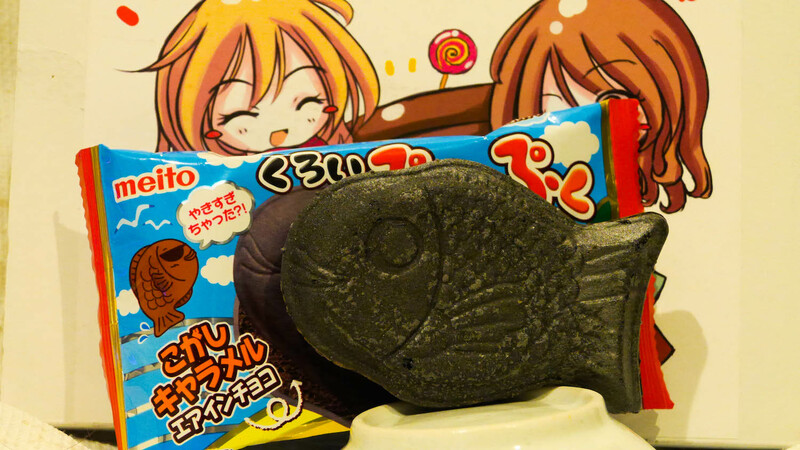 There are tons of flavors out there, but this extra dark taiyaki is filled with bitter caramel and chocolate.